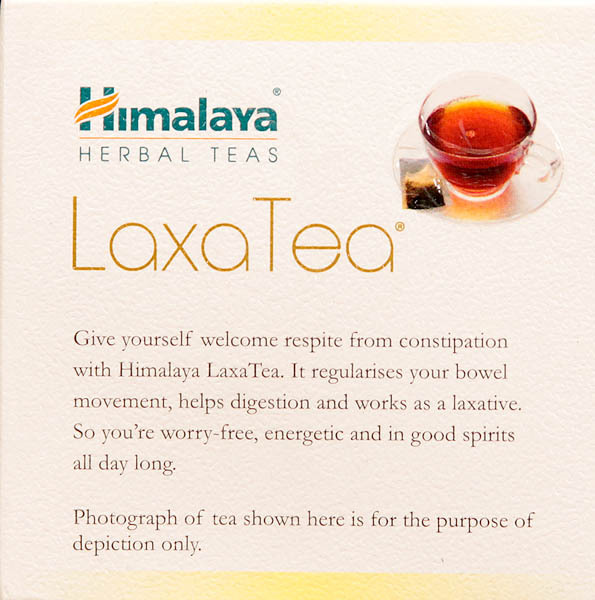 Give yourself welcome respite from constipation with Himalaya Laxa Tea. It regularizes your bowel movement, helps digestion and works as a laxative. So you’re worry-free, energetic and in good spirits all day long. Photograph of tea shown here is for the purpose of depiction only. Dosage - 1 cup an hour before sleep. 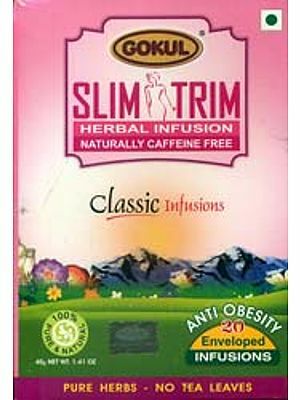 Directions for use: Immerse one tea bag in a cup of freshly boiled water. Let it stand for 5 mins to enjoy a rejuvenating hot drink. Or pour over ice for a refreshing iced drink. Add a touch of honey or sugar to taste if desired. Store in a cool, dry pace.